Do you ever treat yourself to a few hours of pampering and leave feeling relaxed and refreshed? Perhaps you get a massage or have dinner at a nice Trinity restaurant. Have you ever thought about getting your teeth whitened? You get to relax in a comfy chair and enjoy a bright smile when you leave. 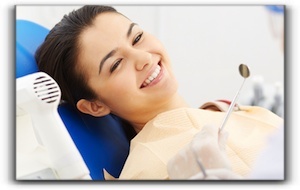 Our outstanding dental practice in Palm Harbor has a warm, friendly, and relaxing atmosphere. The proven teeth whitening system used in our Palm Harbor practice has been thoroughly tested for safety and effectiveness. We brighten smiles every day and have hundreds of satisfied Palm Harbor cosmetic dental patients. If you are in need of cosmetic dentistry to remedy some problems with your smile, we can also help you with that at Prestige Dentistry in Palm Harbor. 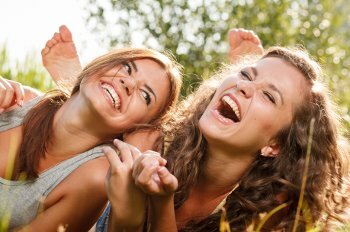 We have beautified countless Trinity area smiles using a variety of common and not-so-common cosmetic dental procedures. Ask us about invisible braces, crown lengthening treatment, tooth-colored fillings, porcelain veneers and tooth implants. To schedule a teeth whitening or cosmetic dental consultation, call Prestige Dentistry at 727-877-1507. We are extraordinary dental practice serving the greater Trinity area from our well-appointed Palm Harbor facility. You deserve to be pampered! Experience a comfortable, relaxing dental visit and receive top quality dental care at Prestige Dentistry. 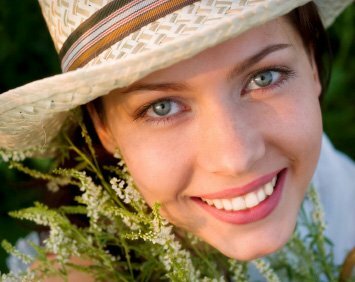 ‹ Can I Objectively Evaluate My Smile?